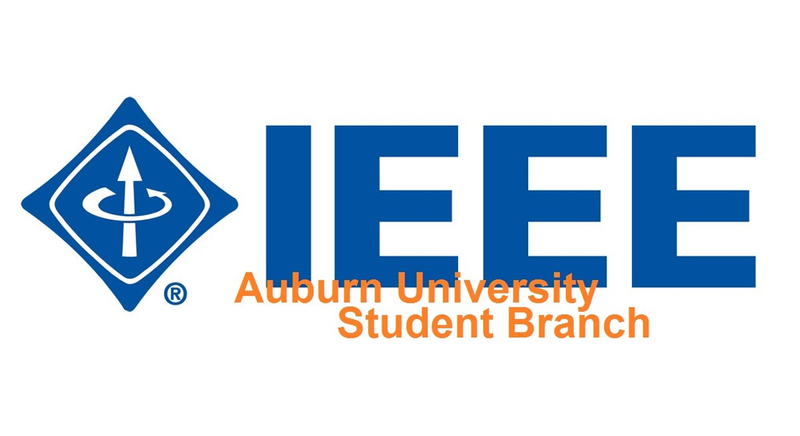 The Auburn IEEE Student Branch serves the students of the Wireless, Electrical, and Computer Engineering students by organizing career development seminars, planning community building events, and facilitating company recruitment opportunities. 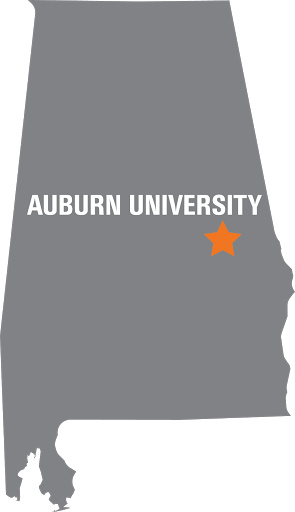 Along with bringing in companies who are actively recruiting, we hold professional development meetings, plan small events for the Broun community, and assist with the organization of the ECE department's E-Day display. The current meeting schedule can be found on our Facebook page.